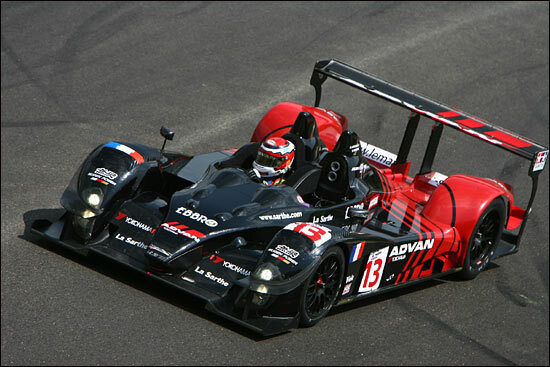 Yves Courage has made it clear that the six men in his LC70 Mugens at Le Mans are the two Brits and the Swiss (Hancock, Fisken and Frei) in #12, and Jean-Marc Gounon joining the two Japanese (Nakano and Kurosawa) in #13. ”For the #13 car …. we have three fast drivers who should be able to fight in front,” says the Courage founder, while in the #12 car “we are pleased to have Sam Hancock back, as we won the LMES LMP2 title together in 2004. This is the 'Japanese' car at Spa.